Used to move any trailer or piece of equipment. Adaptable to any ball size or ring. 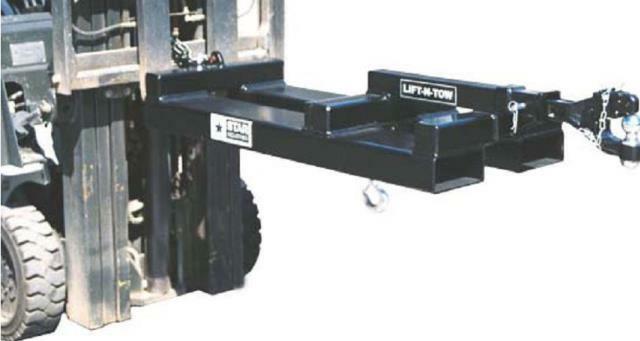 * Please call us with any questions about our lift n tow forklift attachment rentals in the cities of Redwood City, Menlo Park, Palo Alto, San Mateo, San Francisco, Santa Clara and more.